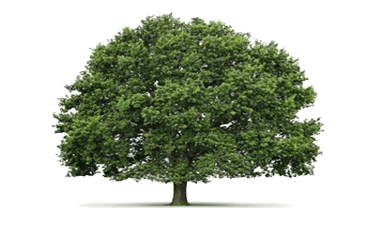 Our team at Supreme Tree Service is ready to help you out with all of your tree care services. Whether you need stump removal, tree cutting, tree pruning, palm tree trimming or stump grinding we got you. 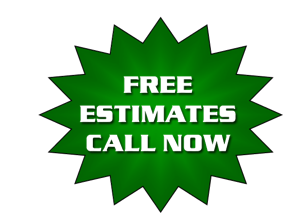 Our tree service experts can provide you with a free estimate on all of your tree care needs. We service Hudson, New Port Richey, Trinity, Port Richey, Lutz, Elfers, Holiday, Land O'Lakes, Odessa, Dade City, Zephyrhills, Tarpon Springs, Palm Harbor, Dunedin or Anclote, that is affordable, professional, experienced and reliable, look no further than Supreme Tree Service. We service both commercial and residential customers in Pasco County, Hernando, and the surrounding areas. ​Call us today at 727-469-7787, or complete our Free Estimate form for Tree Care Services and our team will contact you shortly.